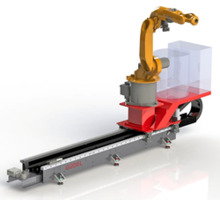 ArcTrack Robot Track Motion Module comes with an auxiliary shelf. 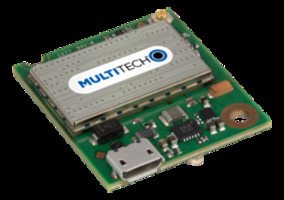 LTE Cat M1 Modules is embedded with Arm Cortex-M4 processor. 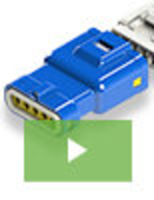 LTE Cat M1 Modules are offered in options such as 4G, 3G and 2G models. Compliant to 3GPP Release 13 and NB-IoT ready, LTE Cat M1 Modules are used in programmable computing and ultra-low power IoT applications. 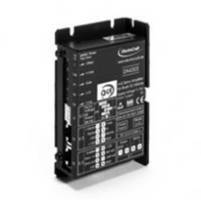 Unit’s extended discontinuous reception (eDRX) and power saving mode (PSM), modules come with multiple I/O interfaces and is Arm Mbed OS enabled. 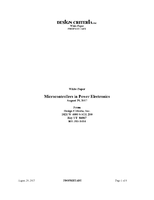 ElectroCraft CompletePower™ PMDC Drives offer four quadrant operations. Capable of handling 11 to 70VDC voltage range with inputs such as current limit, set value input, enable, tach and a ramp function. Suitable for brush-commutated PMDC motors ranging from 75W to 1260W, drives come with easy-to-use switches and common connectors. 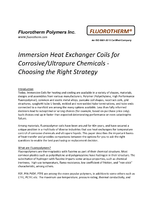 Enclosed in rugged aluminum case, drives can withstand over-current and over-temperature and can be installed using a screw driver. 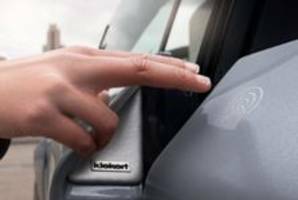 Autonomous Door Module helps to prevent dents and scratches on doors. RFID Access Controller supports MIFARE® contactless smart cards. EA-P3 High Frequency RFID Access Controller is suitable for electronic credential management applications. Unit is equipped with integrated LED which provides visual feedback of card acceptance. 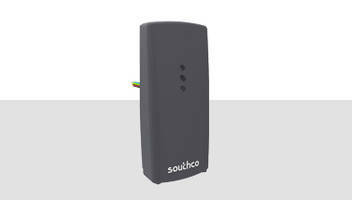 Product features adjustable door release timer and is compatible with existing credentials. 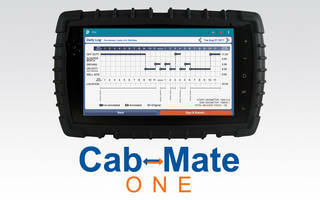 Cab-Mate™ One Device meets FMCSA standards.